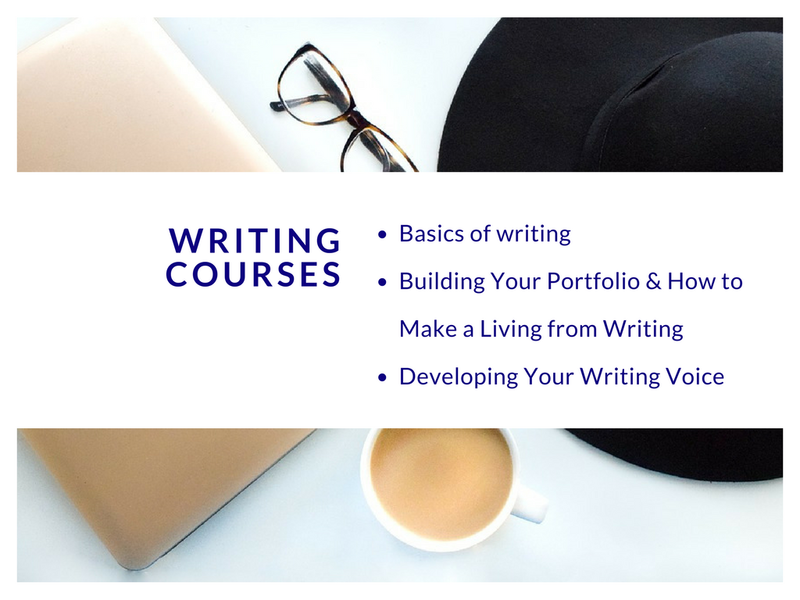 One of our aims is to ensure that you are well-equipped with the knowledge and training you need to become one of the best writers the world has ever known. Yes, it’s possible and we believe in you! To achieve this we have a series of short writing courses you can take to brush up your skills. We also offer coaching to those who are willing to commit to their growth as writers for at least one month. Please see a list of our courses and coaching packages. Once you are ready to enrol, send a mail to thesparklewritershub@gmail.com, pay the required fees and we’re good to go! 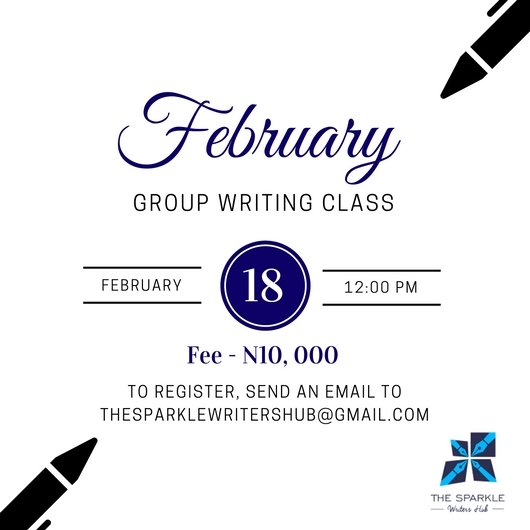 If you love to learn in a group, you’ll enjoy our writing class which takes place every month in Lagos on a Saturday. 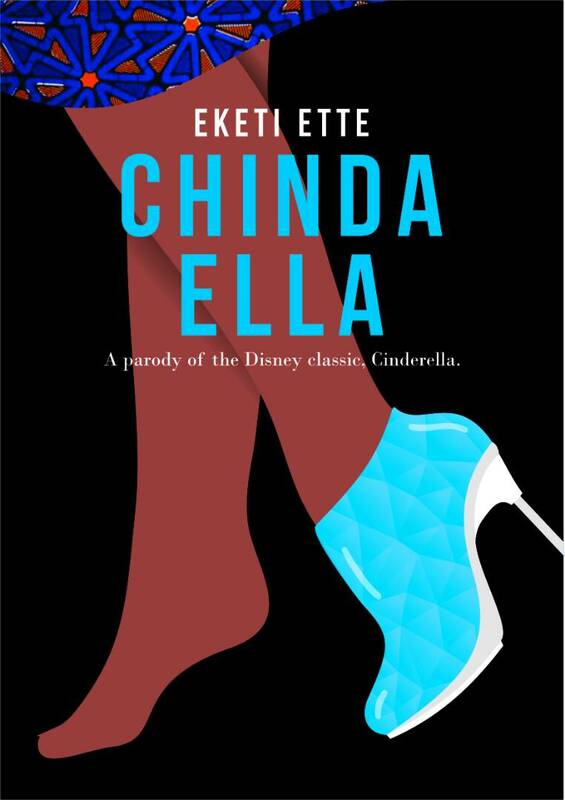 To indicate interest, please click here or send an email to thesparklewritershub@gmail.com. The fee is N10,500. How to find time to write when there is no time. How to make money as a freelancer and from writing articles and books. Strategies for perfect connection with your audience. How to bring your writing to life. 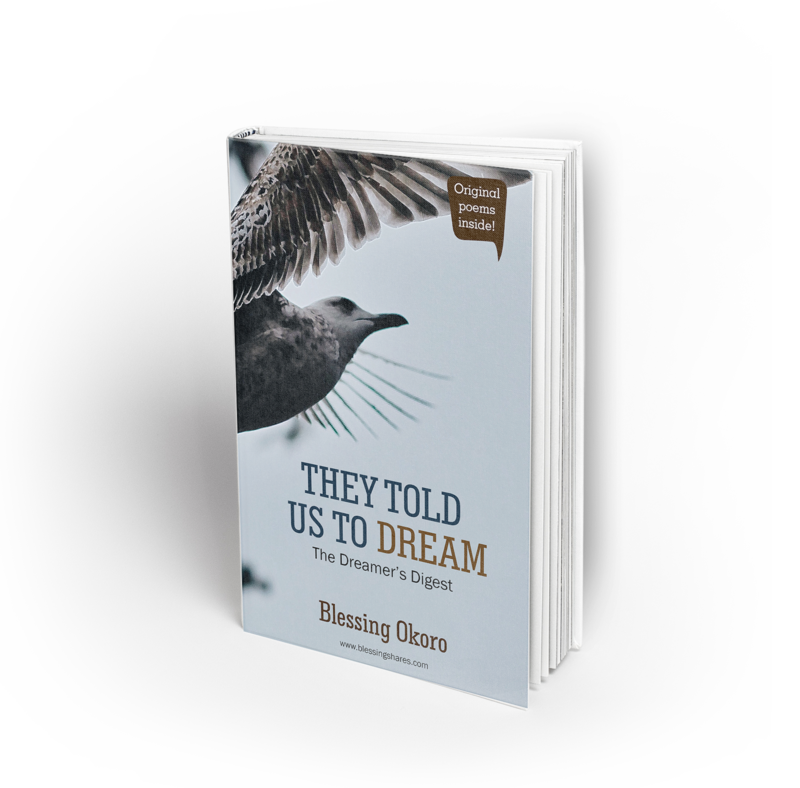 All our stand-alone writing courses are N15,750 and the run for two weeks. You also get to have one coaching consultation with our writing coach via Skype. 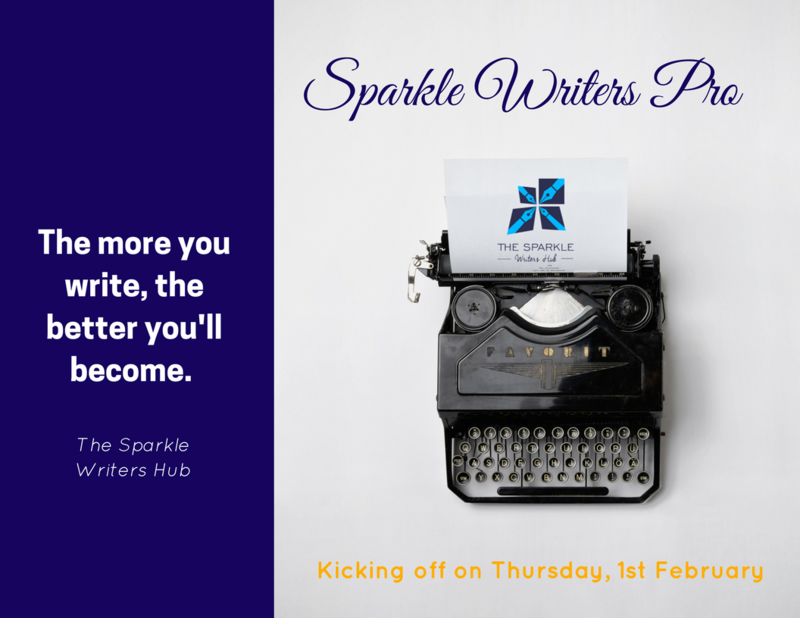 To enrol, please send an email to thesparklewritershub@gmail.com. How to improve your writing skill. How to write for your audience. Our coaching packages start from N26, 250 per month and above. For a breakdown of the different packages that we have, please send an email to thesparklewritershub@gmail.com. If you prefer to have a one-off coaching session where you can talk to our writing coach about your goals and carve out a plan for you to achieve then, you can book here. You no longer have an excuse for not developing your writing skills!